Look out Vape Industry, eCig Distributors is on a mission to save vape businesses money! 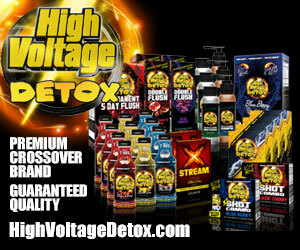 That’s right, purchasing with eCig Distributors on eJuices. co can now save businesses up to $24k a year using their new rolling discount program! More on that soon, but first, let’s take a trip down memory lane to understand where eCig Distributors came from. Billy Wilson, CEO of eCig Distributors has been an entrepreneur from the beginning; starting a mobile car detailing business as a kid that grew to 3 friends working for the company. Billy has also started businesses in finance, real estate, food & beverage, and tech, always searching for a better solution to systemic industry issues. Paul Davey, Co-Founder & President, started The Vapor Loft, a vape shop in California from a pharmaceutical background after being able to quit cigarettes using cig-a-likes in 2011. Paul and Billy became friends and were mutually interested in the growing e-cig trend. Paul had run into several issues with gaining access to vape products for his shop, so he and Billy teamed up to solve the problem for themselves and others by opening eCig Distributors in March 2013 in Orange, CA. 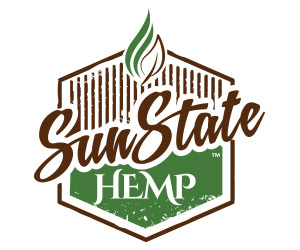 Since then, the company’s headquarters has moved to Las Vegas due to CA Proposition 56 and tax reasons, affording them the ability to better serve their customers. 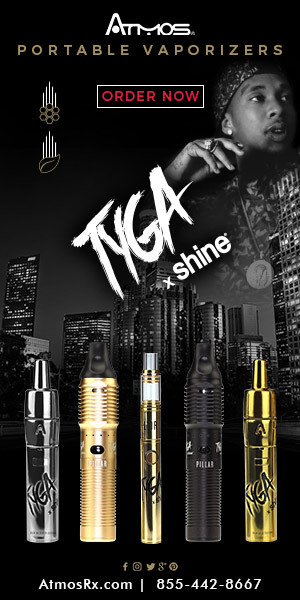 eCig Distributors is a hyper-tech focused company working to solve industry-wide issues. They have the largest data set in the vape industry and use it to provide solutions for B2B, B2C, and B2D (business-to-distributor) customers. eCig Distributors has two main objectives: To help businesses get the right products at the right price, and to help brands maintain their brand equity with market pricing. There is a specific vetting process for all products and brands that they sell, and an in-house compliance officer to monitor all regulations and standards of practice to ensure that the customer is always receiving only the best vape products available. With eCig Distributors wholesale platform eJuices.co, products are shipped directly from the manufacturer to the customer, making the process as quick and easy as possible for all parties. After overwhelming requests for wholesale orders from their customers, they started growing their platform with more and more alternative solutions to fill huge gaps within the industry. 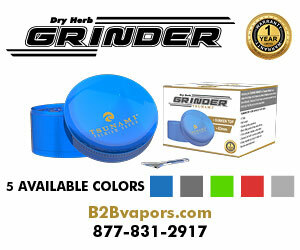 The eCig Distributors selection, convenience, and customer service is second to none. 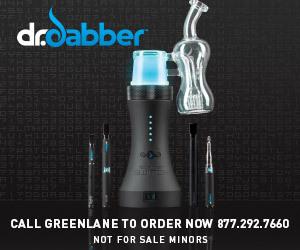 To date, they have created over 850 vendor relationships, as well as great relationships with thousands of vape shops and hundreds of thousand consumers. Let’s review the different highly sought-out solutions that eCig Distributors offers to the Vape Industry. 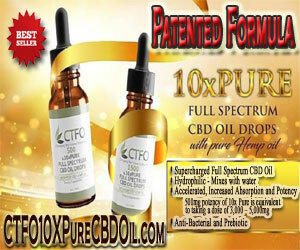 eLiquid.com is their original premiere online retail store catering to the eLiquid market. 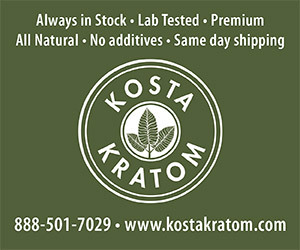 It has a wide range of products from over 2,200 brands, delivering premium e-liquid products throughout the United States and the world. eJuices.com is an online retail store, delivering over 2,200 brands and over 40,000 product variations to the consumer, providing the widest variations of products while maintaining the high quality customer service that you expect with most large online stores. Both sites offer free domestic shipping, competitive discounts, and a lucrative rewards program for customers. eJuices.co is the company’s flagship online wholesale website which caters solely to the vaping industry, providing over 50,000 product variations through their distribution channel that contains over 2,300 brand relationships. eJuices.co started to help companies grow through having availability to a marketplace that was very much in need. As one of the highest rated and most trusted distribution channels in the industry, they continue to increase brand relationships daily, and help existing brands increase their brand recognition and sales. 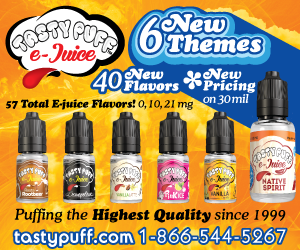 eLiquid.co is their online distribution site catering to wholesale distribution customers within the vaping industry. It has continued to be their premier solution for custom tailored distribution accounts. 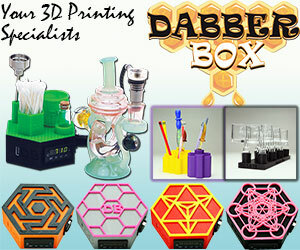 eCig Distributors is excited to announce their most recently launched tech solutions for stores and online retailers. First, eJuices.co > Direct (eJuices.co/direct) is a virtual warehouse with access to over 2,200 brands and 40,000 SKU’s available at a click of a button. With eJuices.co > Direct, businesses gain access to all the best-selling vape products without taking any inventory risk. It gives store owners a chance to try out a product and see how it sells in their store before committing to a more sizable upfront order. eJuices.co > Direct provides, white-labeled shipping options, an online product catalog available to their consumers, and a healthy commission program. Next, PoweredByeJuices.com provides shop owners and online retailers with access to its vast inventory of products which can be easily implemented into a new or existing online store. eJuice.co.uk is their newly launched platform for EU customers which contains region specific products that are housed and shipped directly from the U.K. 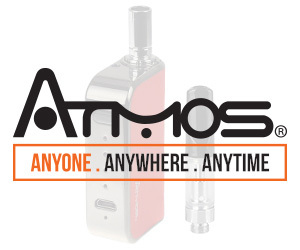 Finally, VapeWholesale.com allows for brands to gain access to eCig Distributors entire wholesale product catalogue,white-labeled shipping options, and an aggressive commission program. 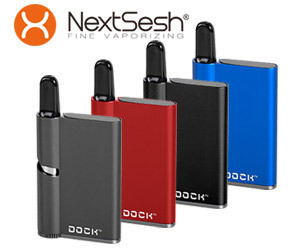 eCig Distributors is actively searching for 20 new brands to add to their channel that would like to be able to offer a large selection of vape products to help a brand grow their sales and be able to service an entire vape shops product needs. Don’t forget about that $24K a year that vape shops can save by purchasing with eCig Distributors! They have launched a new savings program called the Rolling Discount, which gives a businesses a 30-day period to earn and spend credittiered discounts from 5%-20% each month. 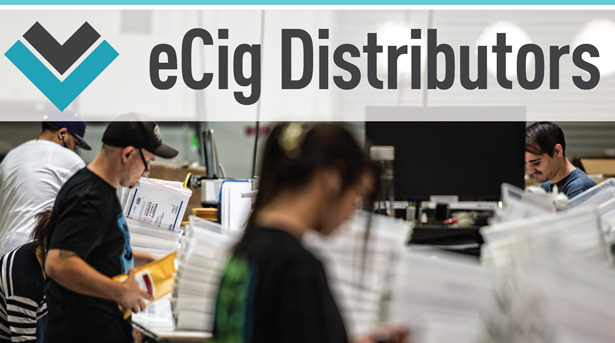 eCig Distributors is truly on a mission to save vape shops money in the purchasing process, and make more money with a better selection to offer customers! If you are looking for top quality customer service and a huge selection, you can visit eJuices. 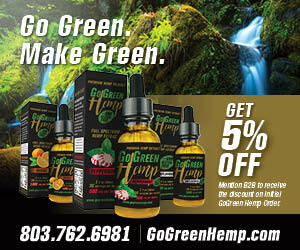 co to sign up as a retailer with your business license and shop on their site 24/7. 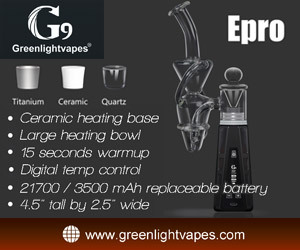 For more information on how eCig Distributors can make your vape business run more smoothly and save you money, please call (833) EJUICES (358-4237) or visit www.ecigdistributors.com.